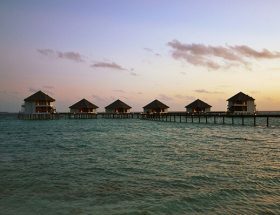 For those who like to find peace by the sea, the options are plenty around the world. 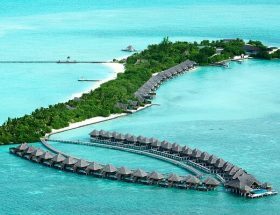 From the fancy beaches of the Bahamas to the pristine peaceful shores of the Andamans the choices are plenty for the tourists. 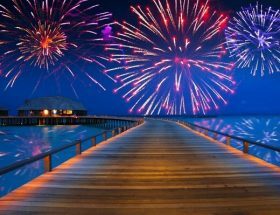 But there is something special about the Maldives that draws thousands of beach lovers from all over the world to this beautiful place. 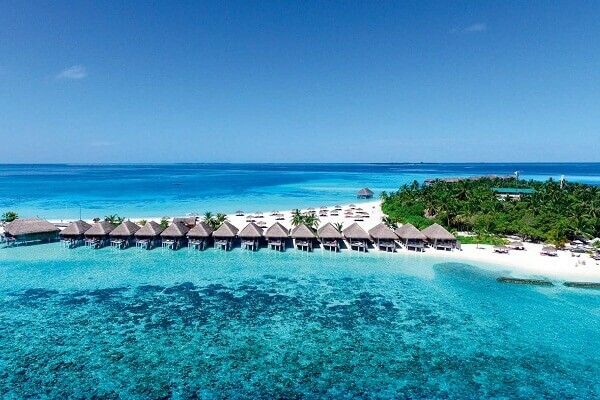 The archipelago is the wonderful synthesis of pollution-free air with natural surroundings and some of the most picture-perfect beaches in the world. 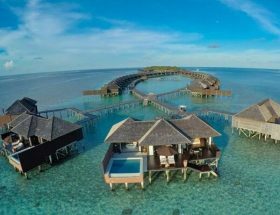 Once in the Maldives there are many fancy resorts for you to stay during your trip and enjoy the best of activities in the comfortable shelters. 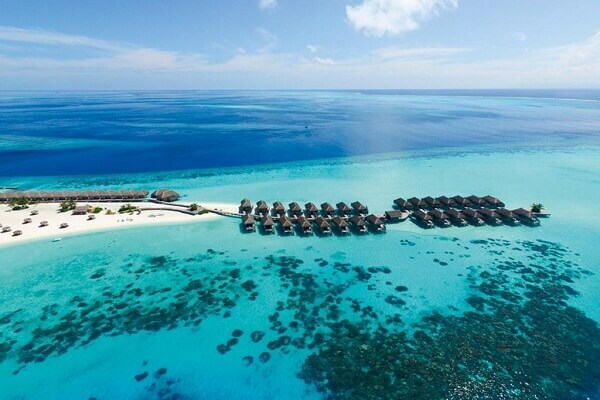 Here we will talk you through on one such place which is the Constance Moofushi Resort in the Maldives and you will find all necessary information regarding how to get to Constance Moofushi Maldives. The journey to the resort is much better via seaplane and due to the distance, the speedboat journey is not that prevalent. 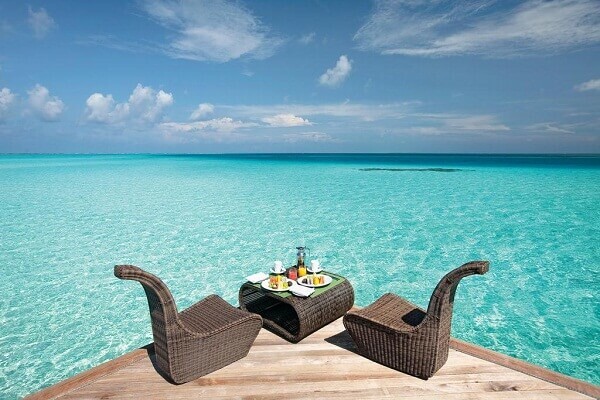 However, you can always book for yourself a private luxury yacht to take you to the resort. 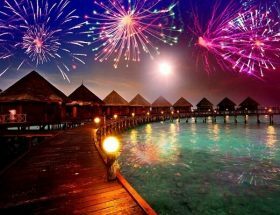 Once you reach the Maldives you would descend upon the Male International Airport. 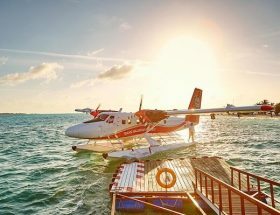 The resort provides you services from there itself and you can get aboard a seaplane which will take you to the resort in just 35 minutes. 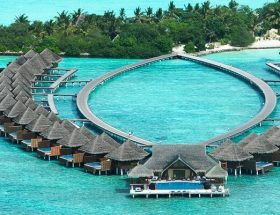 The Constance Moofushi Maldives Resort Airport Transfer is an event that will give you the vacation before you even reach. 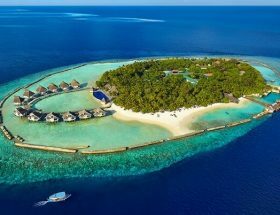 The bird’s eye view of the clear blue waters and islands dotting the blue waterscape is phenomenal and one for the cameras to capture and preserve. The journey would cost you USD 540 for a round trip for adults. Those who are below the age of 12 but older than 2 years can travel the same for USD 210. For the infants, it is absolutely free as long as they are not occupying the seats. The timings of the seaplane are from 8 AM to 3:30 PM and all through this time there would be services to take you to the resort. Just remember to notify them a week in advance regarding your arrival times. Once you are here put your stress to sleep and enjoy some beach volleyball, fine dining, and other activities to refresh you. 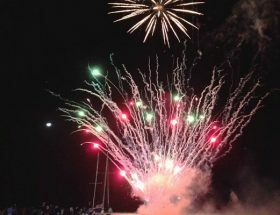 Article first published April 15, 2019.